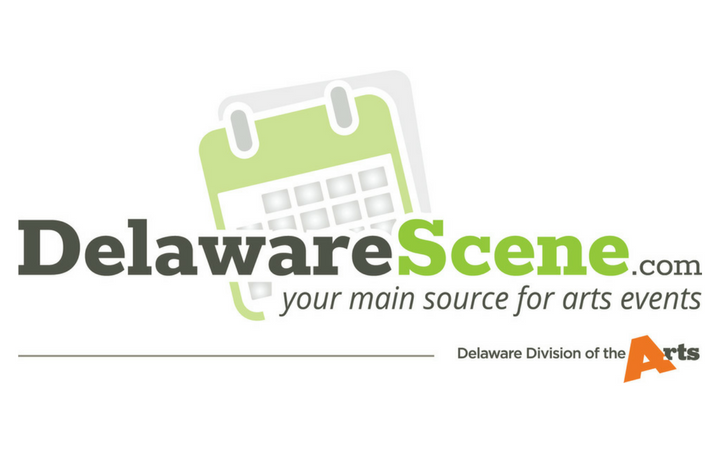 The Delaware Artist Roster is a directory of literacy, media, performing and visual artists who live and work in Delaware. 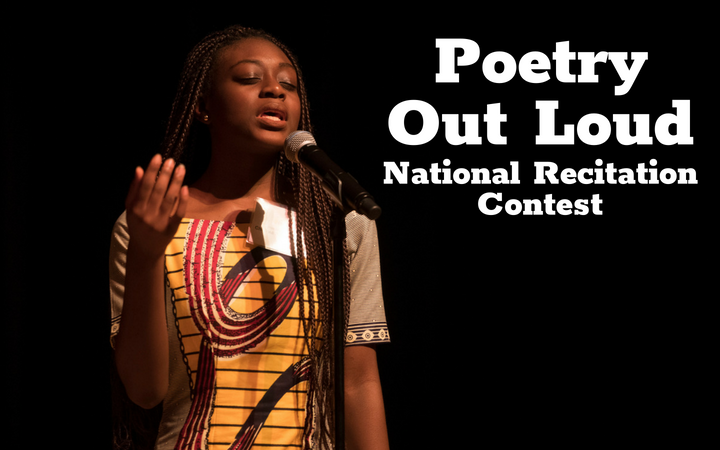 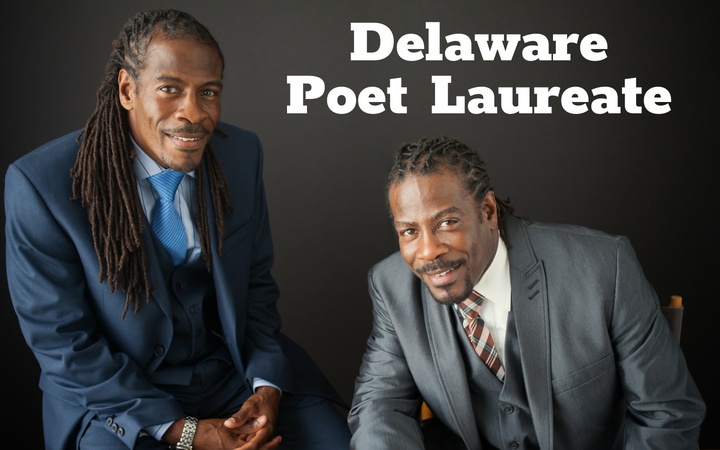 The Delaware Poet Laureate serves as an advocate, educator, and presenter of poetry throughout the state. 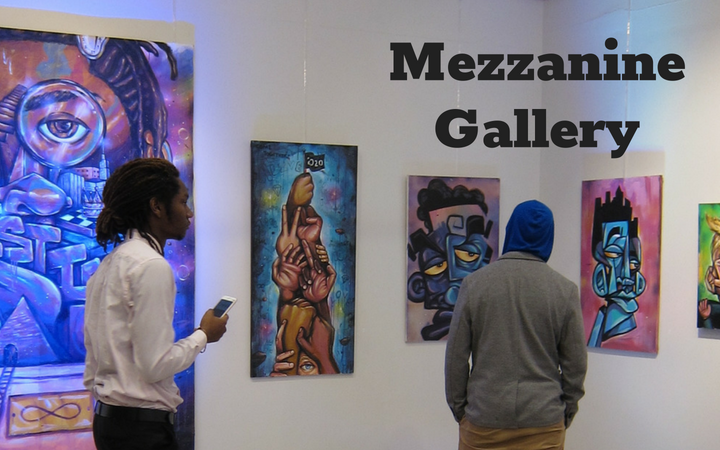 The Mezzanine Gallery presents solo exhibitions of work by Delaware artists. 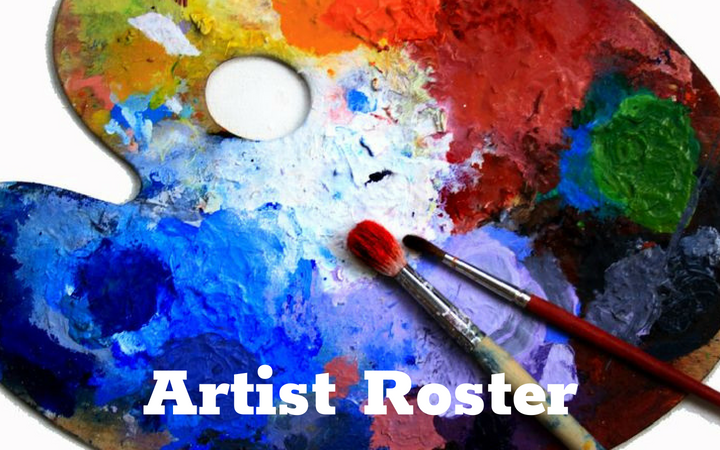 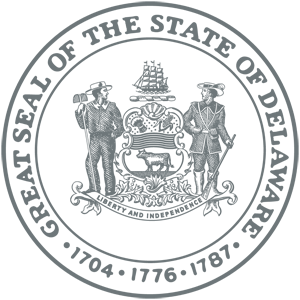 Individual Artist Fellowships provide funding to Delaware creative artists working in the visual, performing, media, folk, and literary arts. 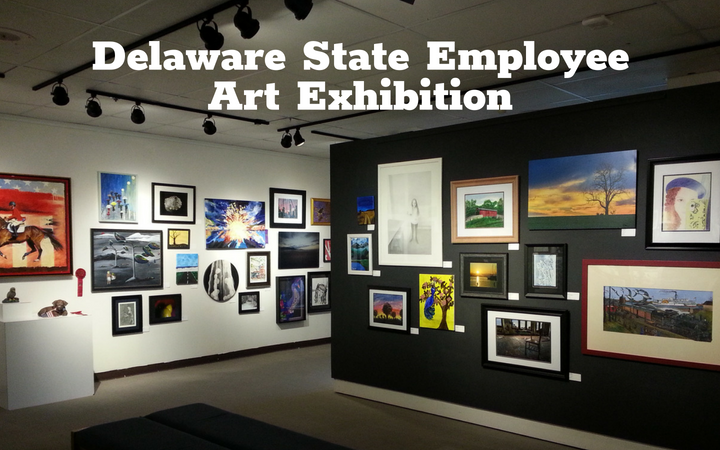 The program provides an opportunity for employees and their family members to participate in a visual arts exhibition. 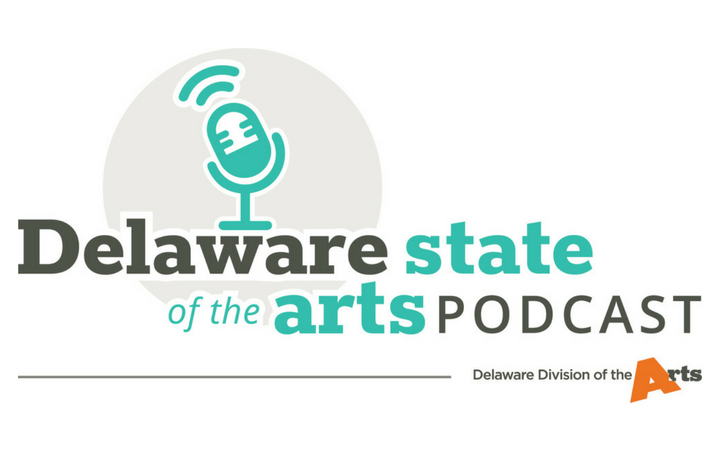 A weekly podcast presenting interviews with arts organizations and leaders in Delaware. 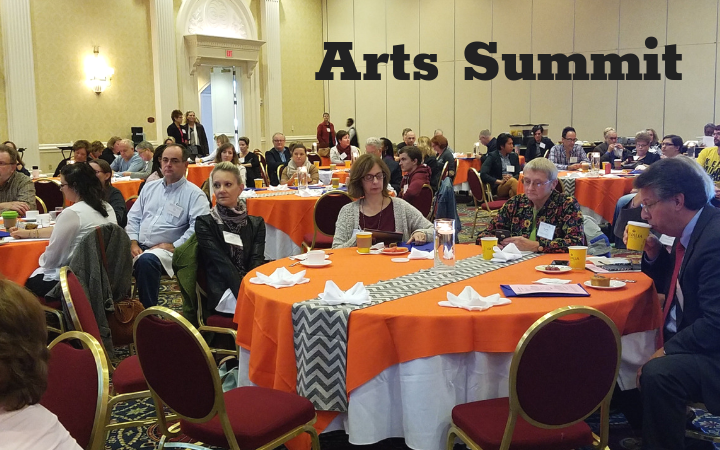 Governor's Awards honor those individuals and organizations that have had a profound impact on the state's artistic and cultural life.